With the decline of traditional journalism, there’s an increased need for trusted information. This presents a huge opportunity to individuals, communities, companies and organizations. They can fill that void by telling their own multimedia stories and creating their own channels of distribution — thereby serving as trusted sources in their own right. 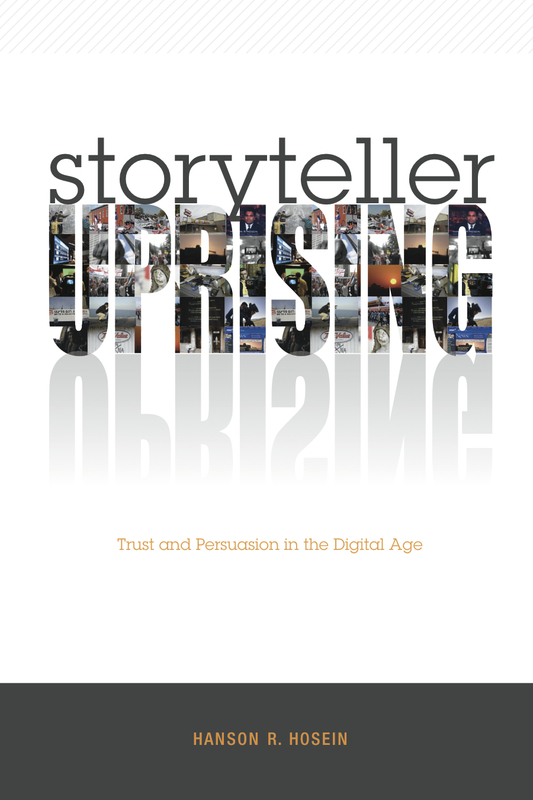 That’s the “uprising” — people seizing control of communication by building ongoing credible connection through story and digital technology. Storyteller Uprising explains why this is now possible, and why you should harness the power of story in your own communication endeavors.